through the mist in the early morning is one of the first joys of the day. 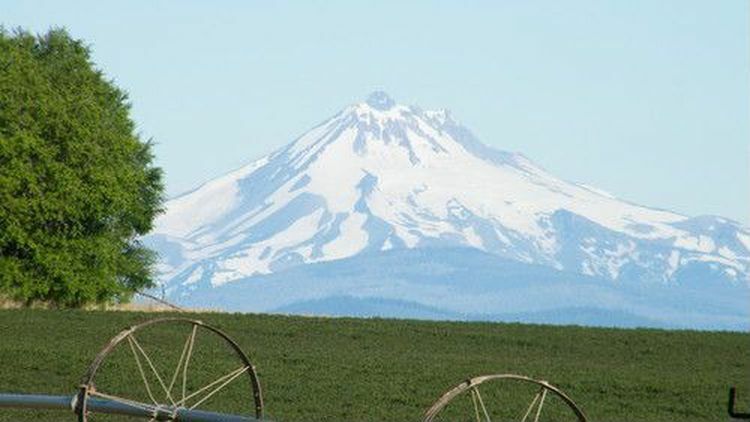 Mt.Jefferson, and the Three Sisters. Updates coming soon.